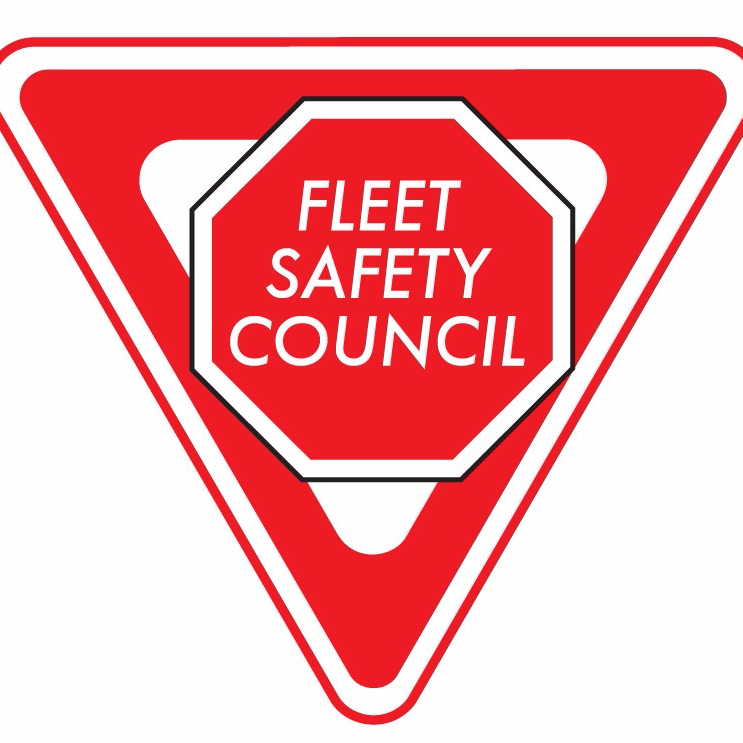 Attention Fleet Safety Council Members – we are in the process of updating the website to make it easier and more useful for everyone. We have updated the minutes for all chapters which can now be found by clicking on the minutes tab above and logging in. Keep checking back to see what is new! !